In 2011, I exhibited for the first time with designboom.com, at the designboom mart that was held in Stockholm, Sweden. That’s when I launched my first own-brand product, cloud keyholder. Then again in 2012, this time in Tokyo, I launched Real Boy Pins at the designboom mart during Tokyo Designers Week. 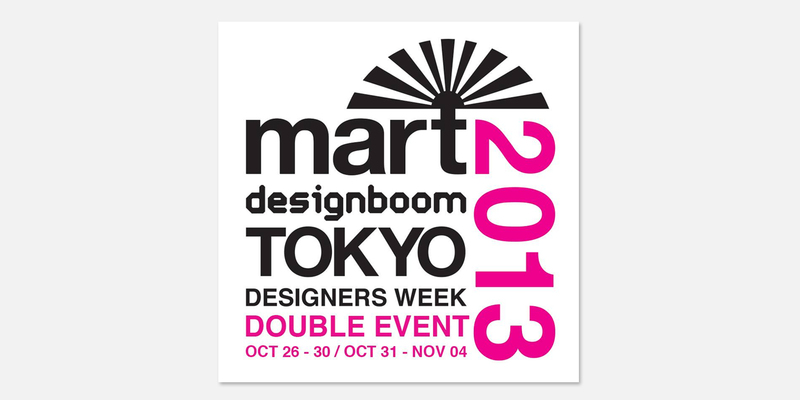 We’ll be exhibiting again in Tokyo this year, where we are excited to be launching another brand new product!